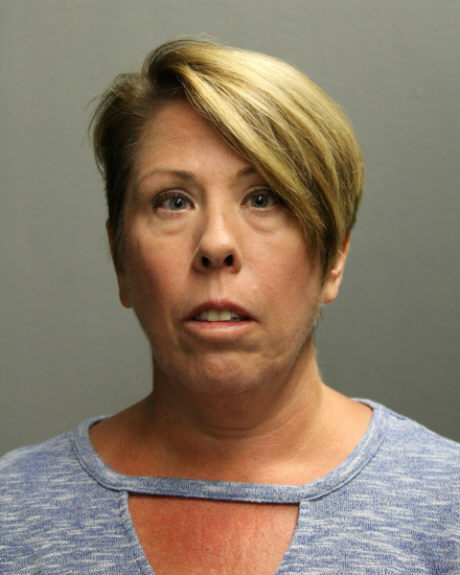 • A north suburban elementary school teacher has been found not guilty of child endangerment and battery after being accused of force-feeding melatonin to three boys who came to her home for a sleep-over last summer. 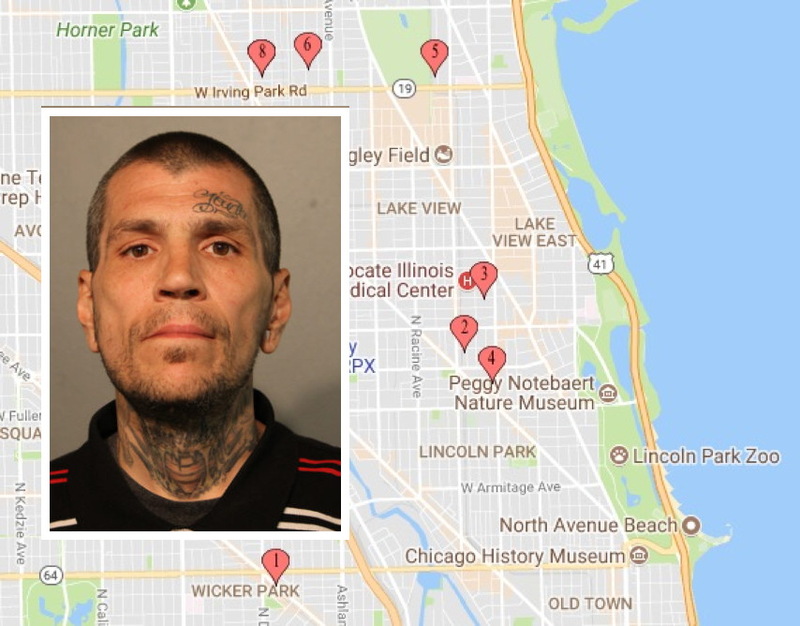 • A career criminal whose record includes a 25-year sentence for trying to shoot a city worker in 1999 is going back to prison for robbing a Blue Line passenger on June 25, 2017. 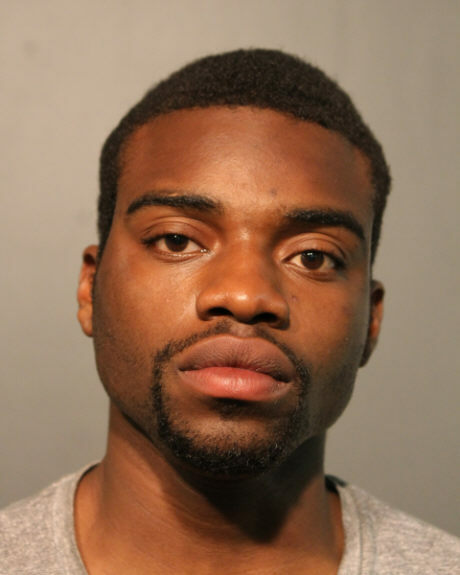 But he won’t be locked up for very long.